MagicEzy, Australian manufacturer of new MagicEzy9-Second Chip Fix, MagicEzyHairline Fix and MagicEzyMega Fusionboat surface repair products, has announced that American marine outfitter Defender Industries is now offering its products nationwide through its website, mail order catalog and 110,000-square-foot warehouse outlet store in Waterford, Connecticut. A marine outfitter since 1938, Defender offers an array of products covering every aspect of boating equipment, gear and supplies. 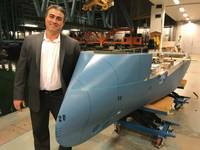 With roots in the U.S. maritime hub of New England and a reputation that reaches worldwide, Defender prides itself on offering products that truly meet the needs of serious boaters. 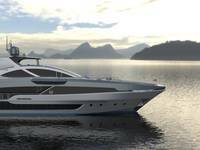 Launched earlier this year in Australia, MagicEzy products are designed to take one of boat ownership’s most common and difficult tasks — fixing chips, scratches and stress cracks — and make it easy for anyone to achieve professional results. 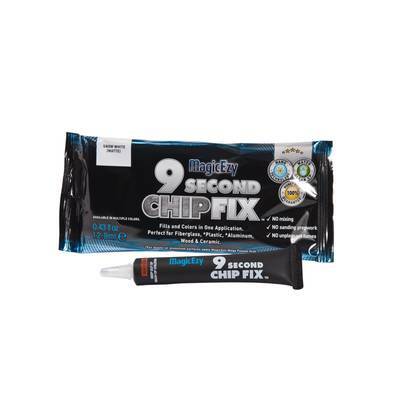 New MagicEzy 9-Second Chip Fix is a nano filler that structurally fixes and colors chips, nicks and gouges in fiberglass boats in seconds — without harsh fumes or the need for mixing two-part formulas. MagicEzy Hairline Fix is a nano sealant and binder developed to seal stress cracks and fine scratches in one application. 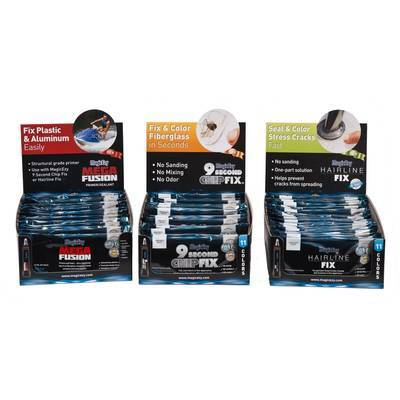 Hairline Fix was recently recognized by a U.S.-based marine trade journal as a Top Product for 2014. 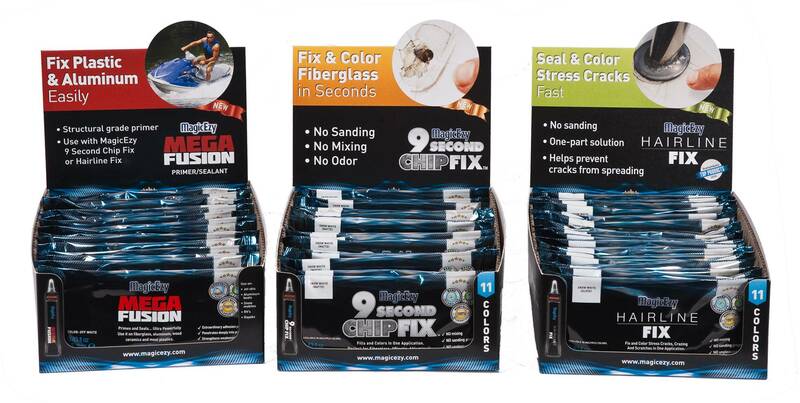 Both MagicEzy 9-Second Chip Fix and MagicEzy Hairline Fix come in 11 popular, mixable colors to match a wide variety of boat hulls. A third product, MagicEzy Mega Fusion Primer Sealant allows both of these surface repair products to be used on plastic and aluminum surfaces, for easy, reliable repair jobs on PWCs, aluminum boats, kayaks or canoes. 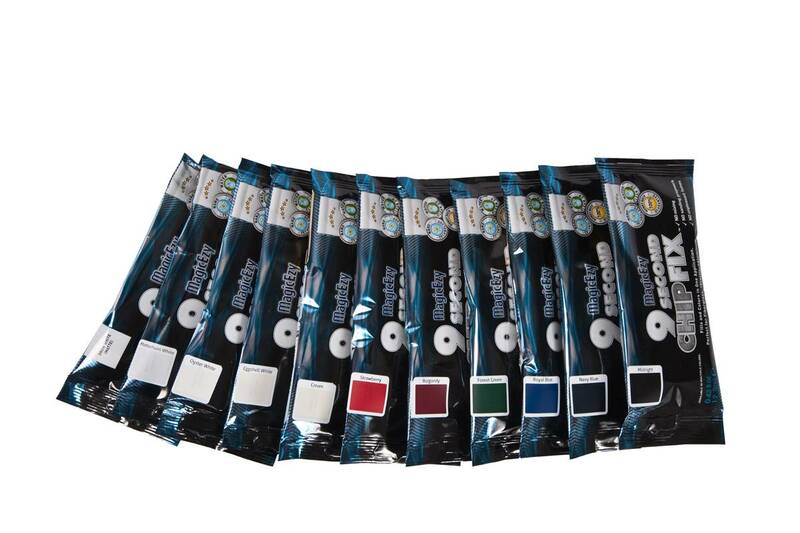 All MagicEzy products are manufactured in Australia and designed with ease of use and professional results in mind. 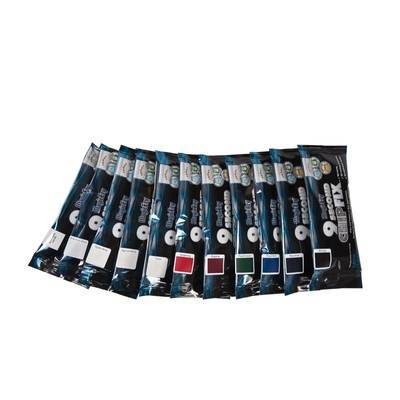 Each product comes in a 0.45-ounce tube capable of making multiple repairs and sells for the retail price of $24.99. 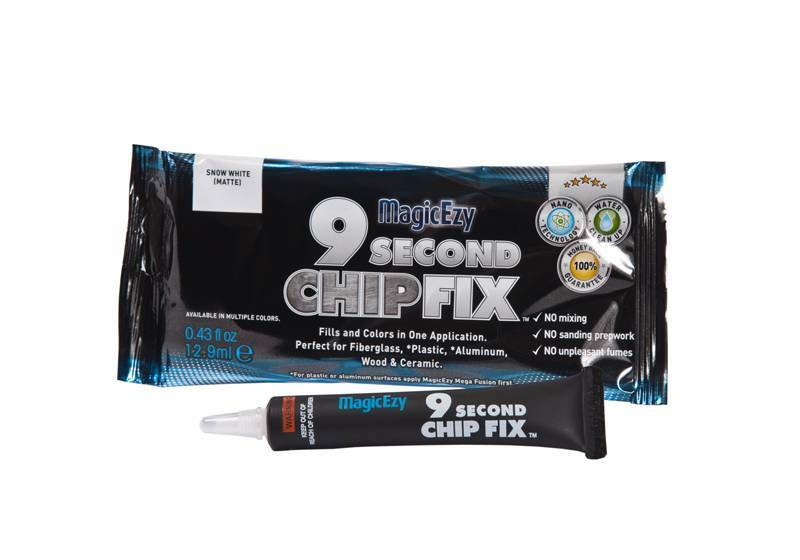 MagicEzy backs all of its products with a three-year repair warranty, as well as a two-year shelf life guarantee (six-month after opening the product).